WebQuest: Australian Folklore - Ned Kelly, Bunyips, Dreamtime and Ghost stories. 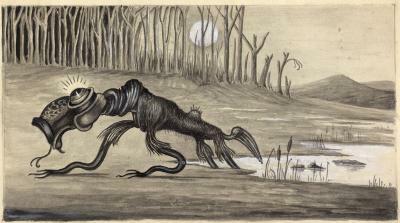 Australian Folklore - Ned Kelly, Bunyips, Dreamtime and Ghost stories. Welcome: Australian Folklore - Ned Kelly, Bunyips, Dreamtime and Ghost stories. Description: A web quest that takes you on a journey of Australian folklore, myths and legends and the interesting stories that surround them.